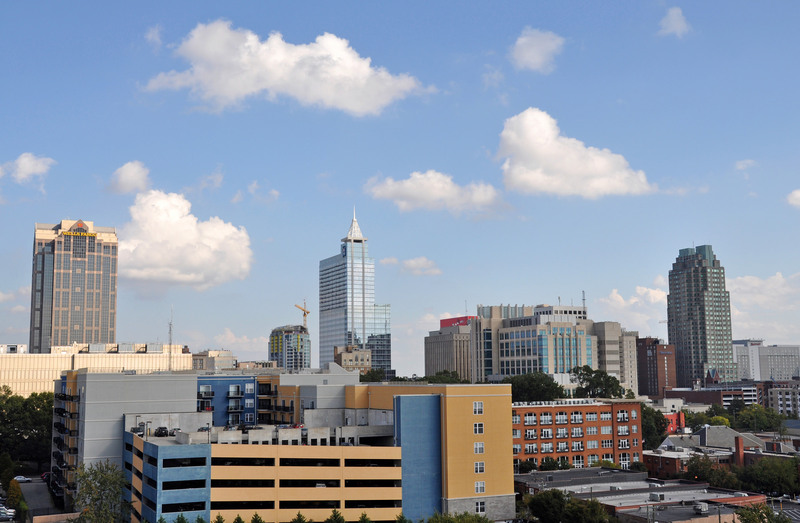 The largest of the three cities in North Carolina's burgeoning Research Triangle is contemplating its transit options as it prepares for another decade of rapid growth. 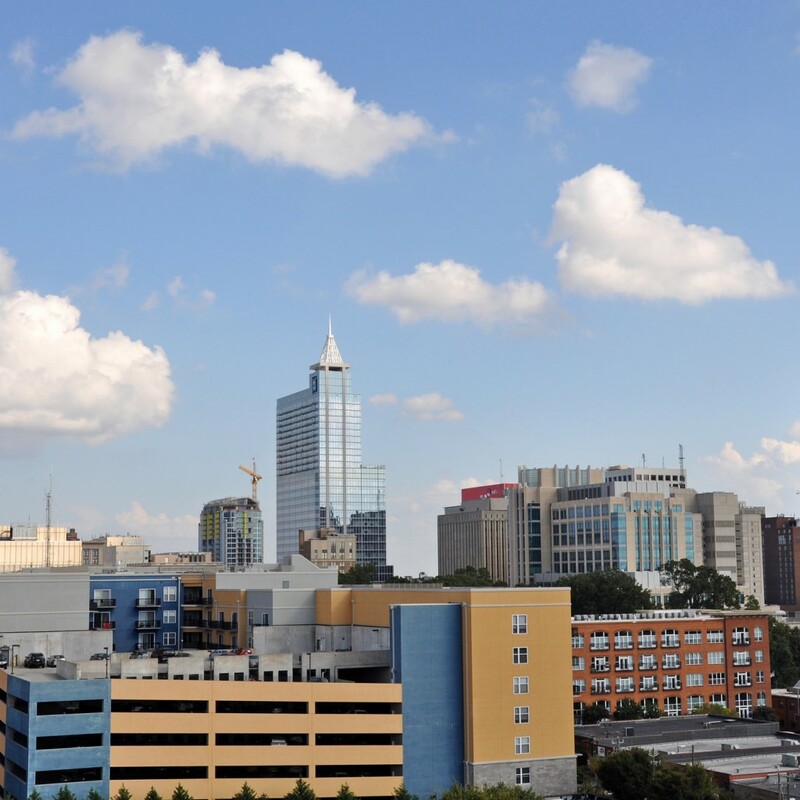 Beginning in Fall 2014, JWA teamed with Kimley-Horn on the Wake County Transit Investment Strategy, a project designed to develop a ten-year plan for transit in the county. In the course of this project, JWA led the analysis of the existing system, development of conceptual alternatives, and refinement of a final Wake County Transit Plan, which contains a package of investments that may be considered by voters in the future. The project also required facilitating discussions among elected officials and civic leaders to forge the final plan. In late 2015, JWA was also retained by the City of Raleigh to study its downtown circulator route, the R-Line.